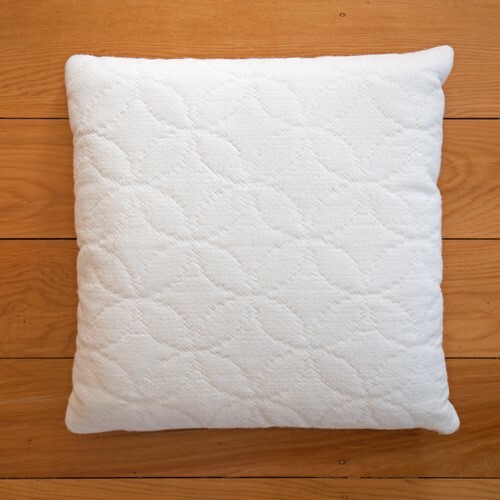 To lower freight costs Sojourn cushions are offered as cover only without an inner. Please check that an inner of suitable size and quality is available locally for you to purchase. 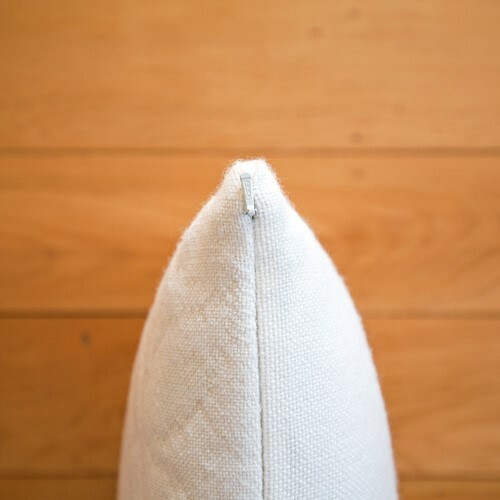 For an additional $30 you may purchase a cushion cover with a wool filled inner; scoured and carded New Zealand wool sourced after strength testing is repurposed as fill for the cushion inners, offering superb loft and support. 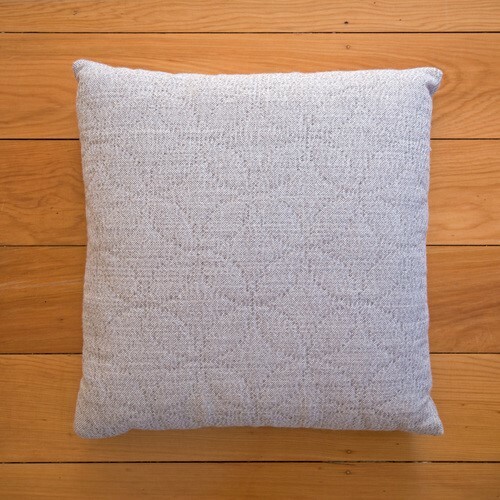 $NZ 170 cushion cover only ($NZ 200 each including wool filled inner) plus delivery costs.